Description Recent Arrival! 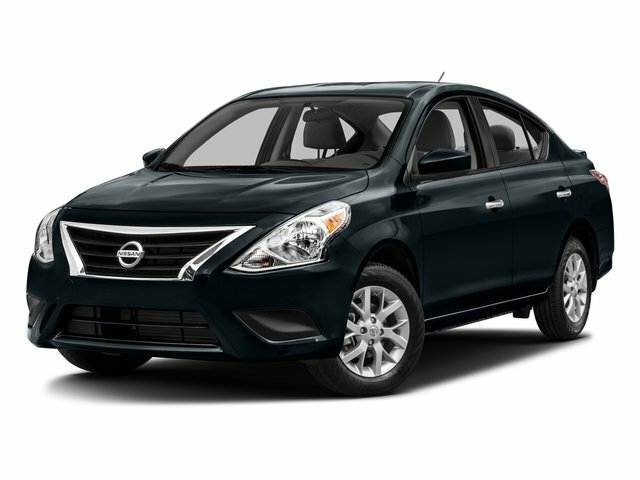 **CARFAX 1 OWNER**, **CERTIFIED ACCIDENT FREE BY CARFAX**, **CLEAN CARFAX**, **LOCALTRADE**, **KEYLESS ENTRY**, ABS brakes, Electronic Stability Control, Illuminated entry, Low tire pressure warning, Remote keyless entry, Steering wheel mounted audio controls, Traction control. Clean CARFAX. CARFAX One-Owner.